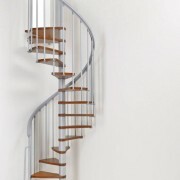 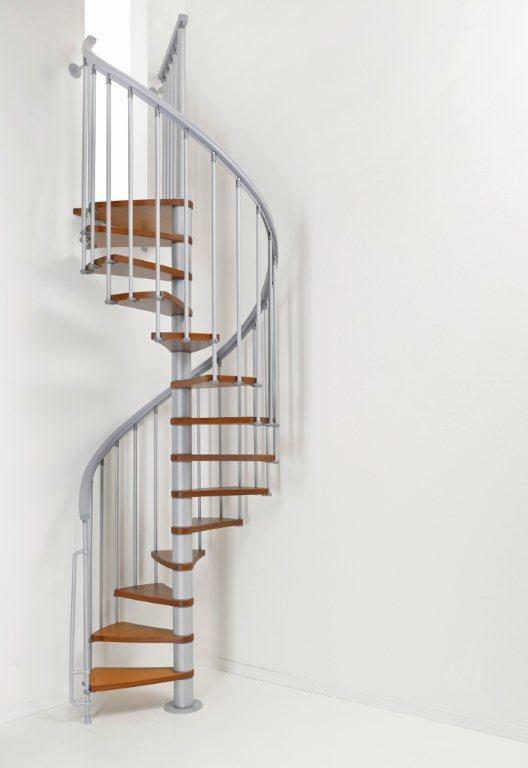 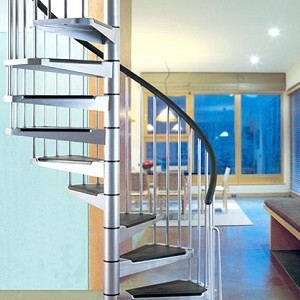 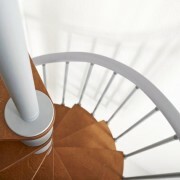 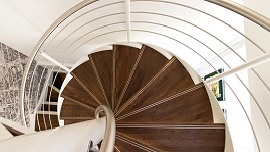 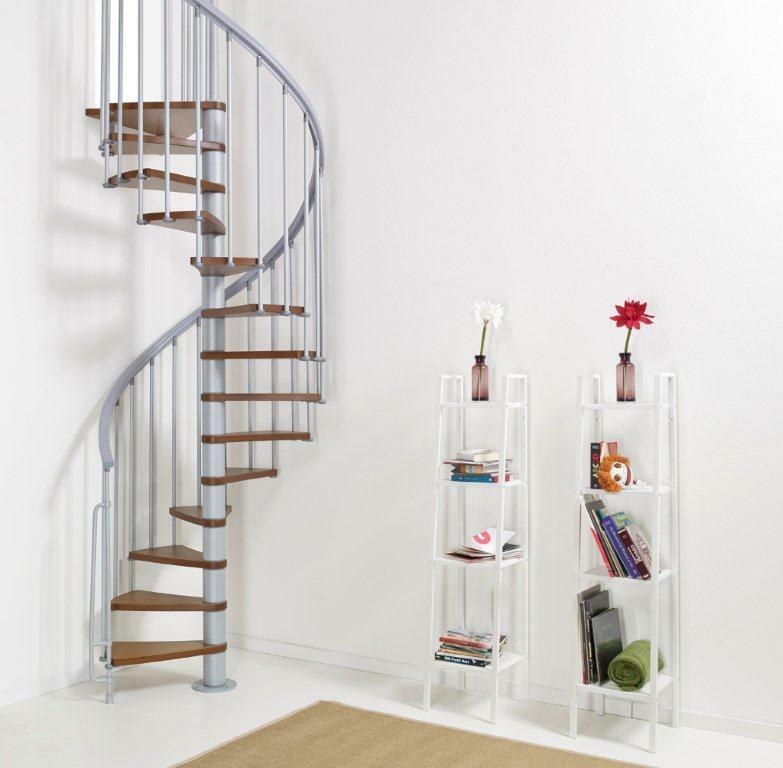 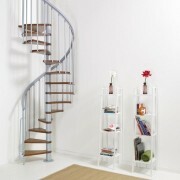 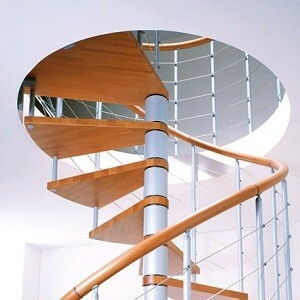 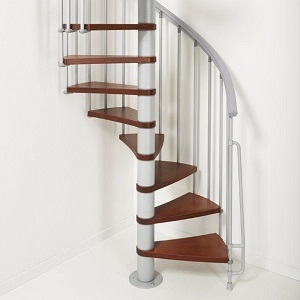 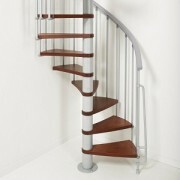 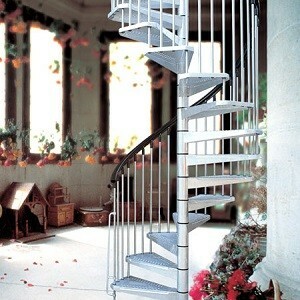 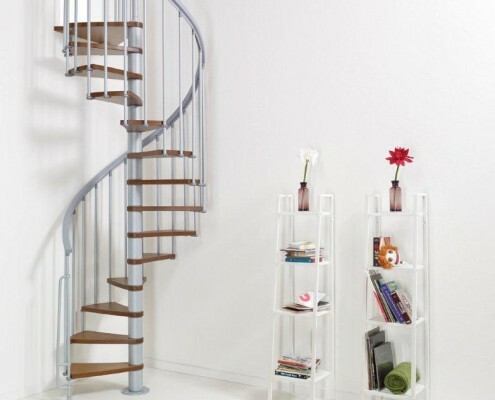 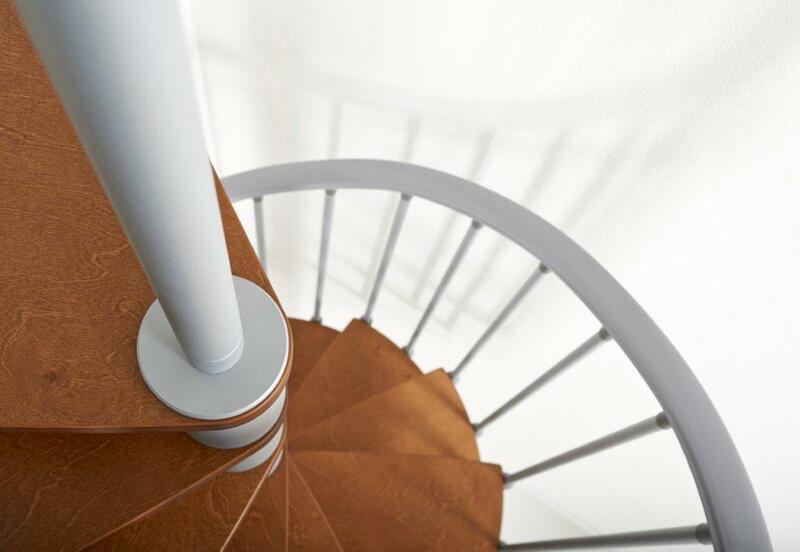 The Ago spiral staircase is a set 1.1m diameter stair that is useful in a tight space. 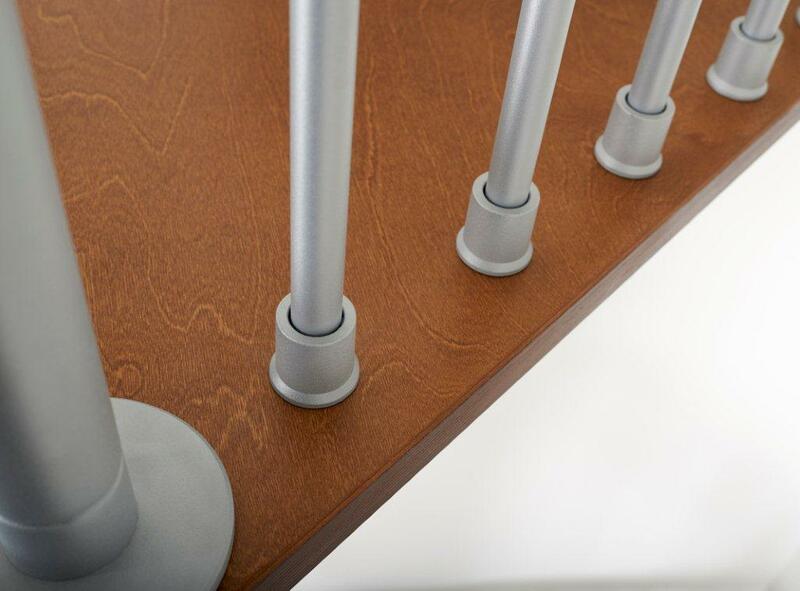 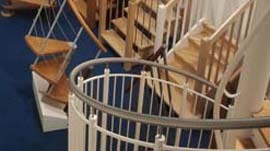 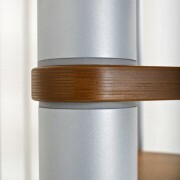 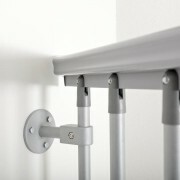 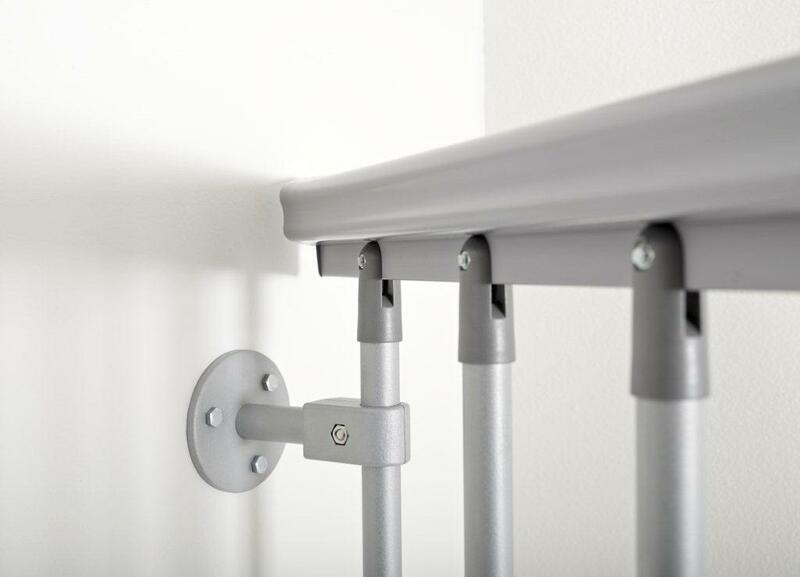 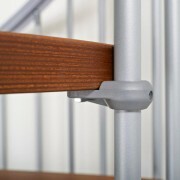 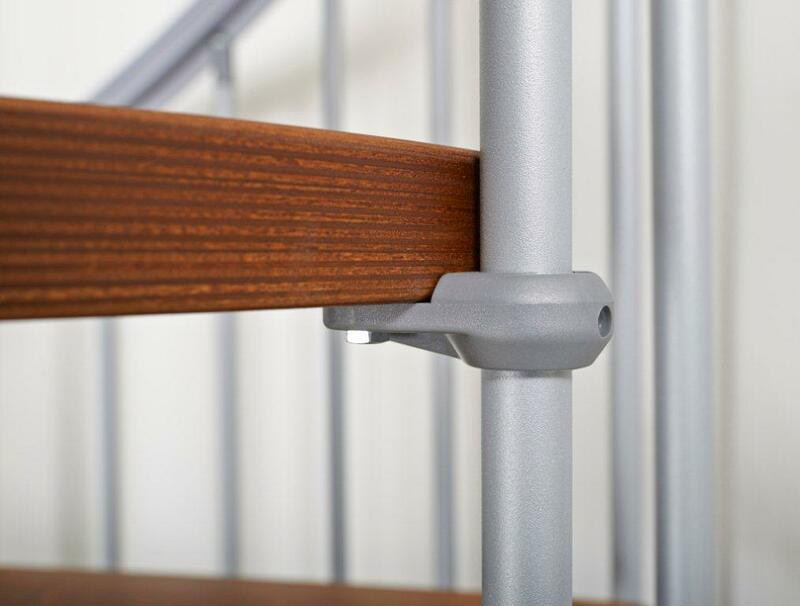 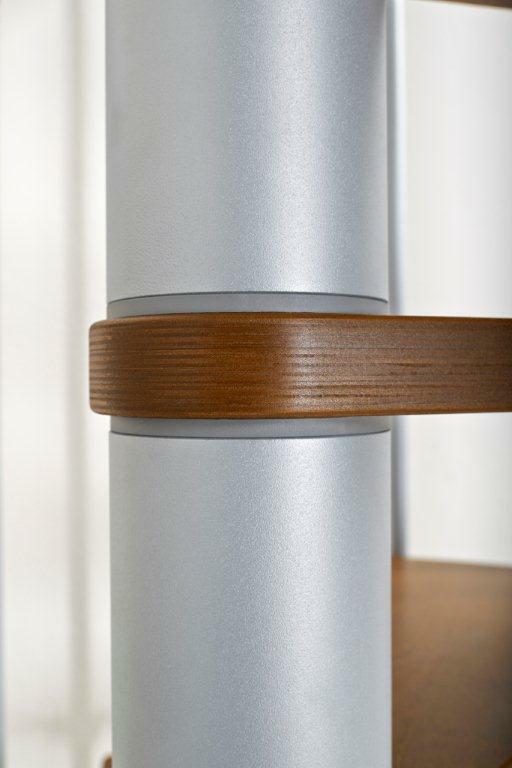 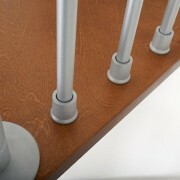 In order to have as much clear tread width as possible its balustrade is smartly fitted to the outside of the treads. 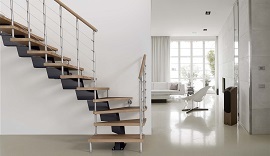 The Ago comes in a set 1.1m diameter and serves floor to floor heights from 241cm – 330cm. 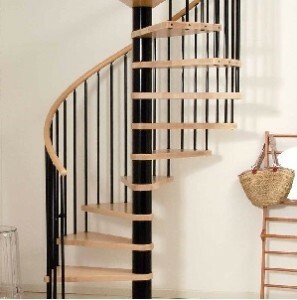 Please contact the office for price information, thank you.